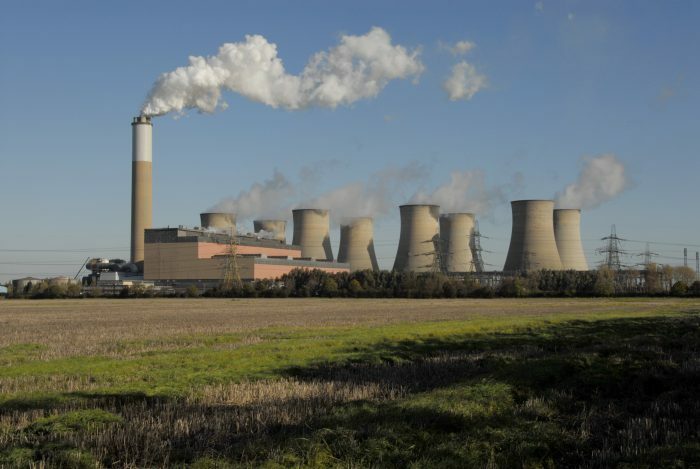 EDF Energy has decided to end generation at its Cottam coal-fired power station in North Nottinghamshire and will now start consultation with Trades Union partners and employee representatives. “We have a highly skilled and experienced workforce and we’re determined to support our people throughout this process. Today 158 people working at Cottam are in scope. During 2017 we supported 19 people to move into alternative roles within EDF Energy, and an additional 22 will be transferring into alternative roles over the coming months.